For many buildings and plants, cooling towers play an integral part of the air conditioning systems. Cooling towers are typically in constant use from late spring to early fall to keep the inside environment comfortable. However, now that fall is almost here, it is time to start thinking about what cooling tower maintenance and repairs are needed. 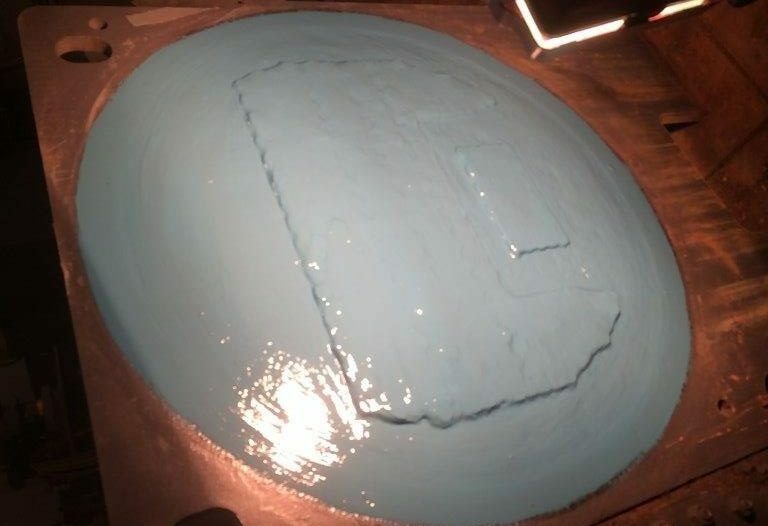 PES-Solutions will address end of cooling season maintenance and repairs, as well our cooling tower epoxy coating services. Proper operation and maintenance of the building chillers should be a high priority in any facility energy management program. Inefficient or ineffective operation or maintenance can result in higher energy costs, lower system performance and reliability, and decreased equipment life. 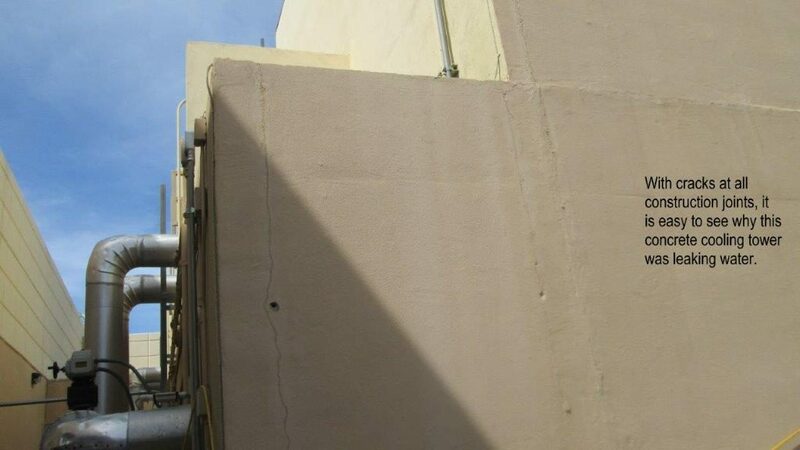 We will discuss common chiller problems and chiller repair solutions we offer. While industrial forklift operation may not require moving 500 lbs. munitions on a rolling ship at sea, the risk of a slip is real enough. 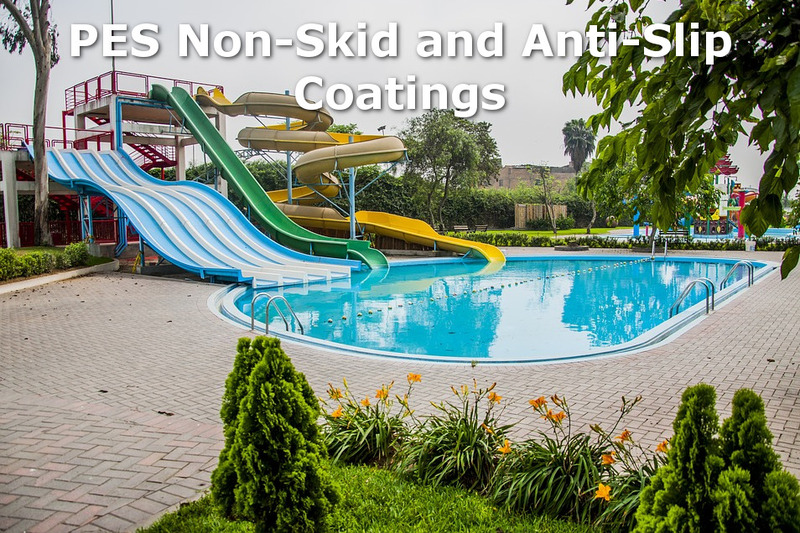 Designing a coating that is slip resistant involves intensive laboratory testing under conditions which are dry, wet or lubricated with various greases, oils and other contaminants to meet stringent government codes. 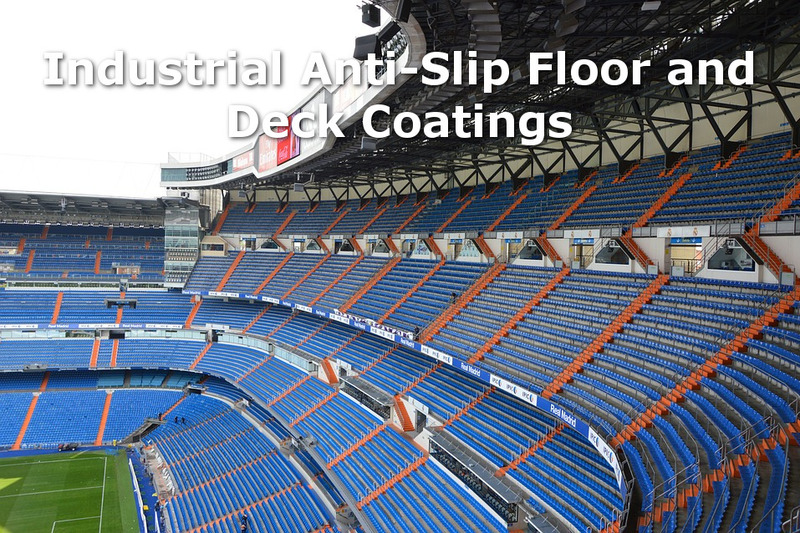 Therefore, PES coatings help address the leading workplace hazard: a slip and fall. 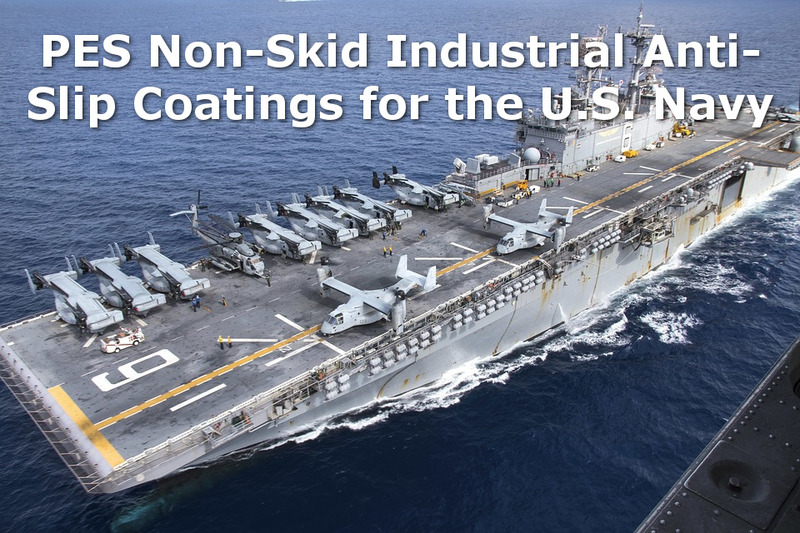 We will discuss the many benefits of PES Non-Skid Industrial Anti-Slip Coatings for the U.S. Navy. PES-Solutions offers many cross flow metal cooling towers services for our clients. 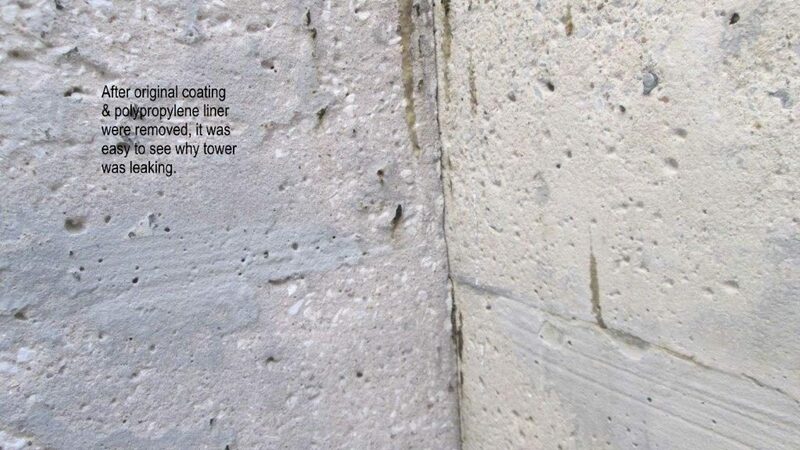 We can inspect your cross flow metal cooling tower, make recommendations about improvements to extend the life of your investment and make modifications that allow for more efficiency and easier maintenance. In addition, our team can install a flexible, chemical resistant coating that will last 10-15 years, extending the life of your equipment. 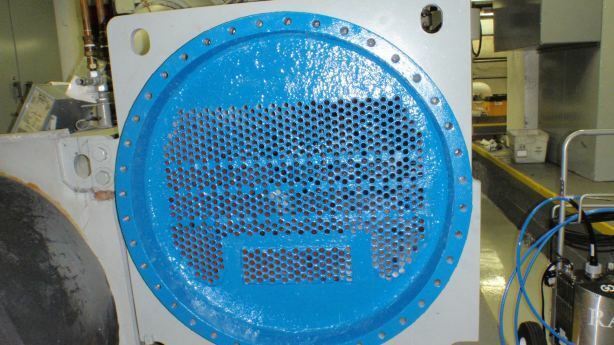 Heat exchangers are the heart of many critical systems. From power plants to industrial chemical plants and everything in between, the heat exchanger in all of its forms is a crucial aspect of heat management systems. 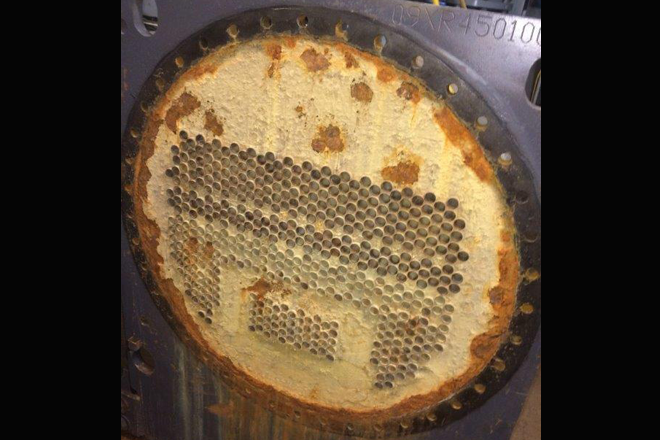 This is why all organizations must take heat exchanger maintenance seriously, because a heat exchanger failure can be a potentially deadly event due to risks of fire and explosions. 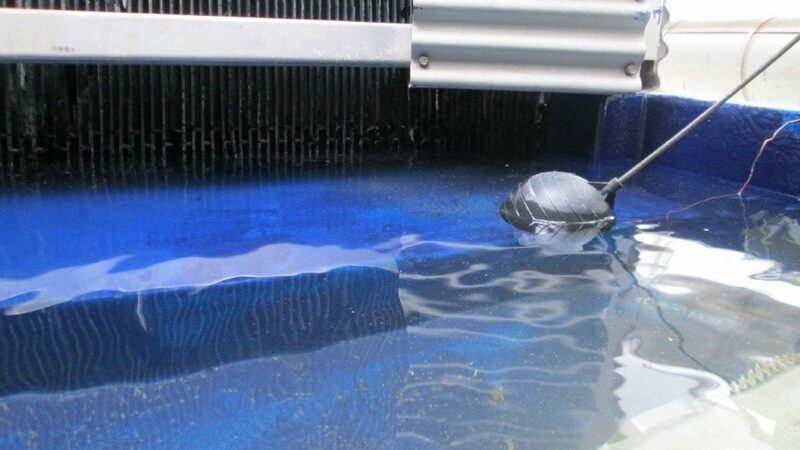 Proper cleaning is essential to ensure that your heat exchanger is functioning correctly and efficiently.